So far Emily has created 13 blog entries. 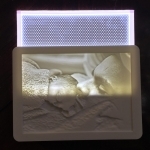 See custom lithophanes based upon photos in this 30 second video. Aren’t lithophanes amazing? 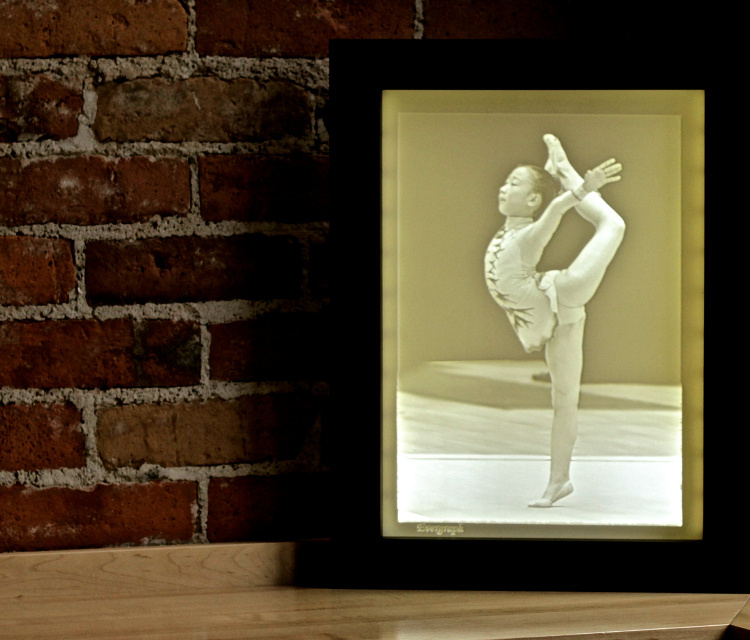 We make beautiful custom lithophanes for Evergraph. the panels are thin which makes them easy to frame! Perhaps you have a special photo you would like to have made into a custom lithophane? Please visit our website at Evergraphs.com to view our gallery website. We have some great testimonials! Is only takes us a few days to make your lithophane and we can make them in small and very large custom sizes. If you want to contact us with questions, then we’ll answer you quickly. 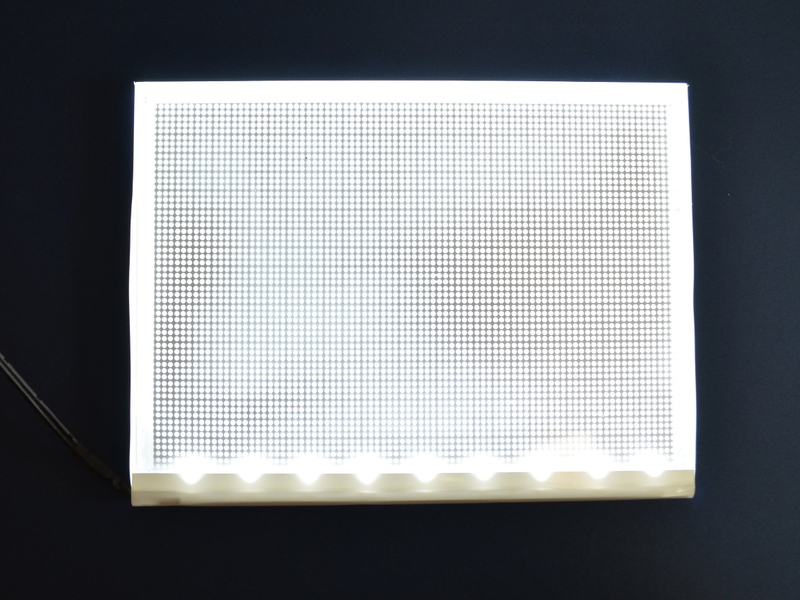 Note: We have a new website with a larger selection of Lithophane Light Panels! 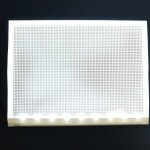 You may continue to shop here or feel free to visit our new website at https://evergraphs.com/lithophane-light-panels/. We will continue to provide the same quality of light panel and service regardless of which website you use. 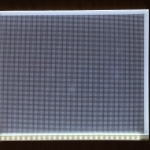 Our Small Lithophane Light Panel measures 5 1/4 inches by 6 15/16 inches. 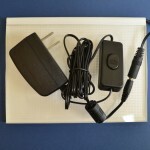 With a slim profile of just under 7 mm it is perfect to backlight lithophanes measuring 5 inches by 7 inches. 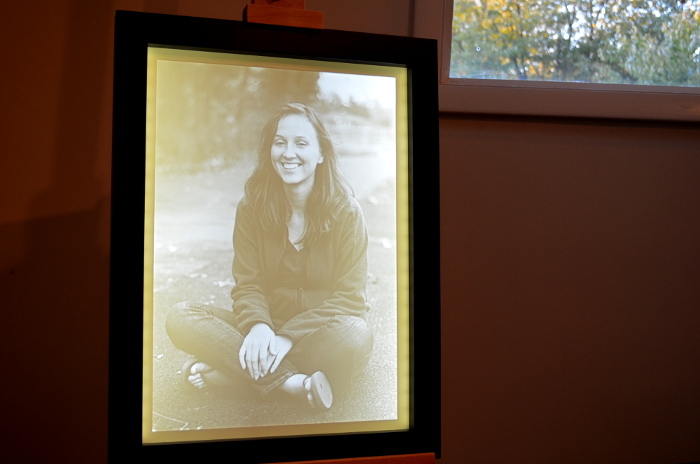 For the best fit, we recommend using a matte around the lithophane and light panel and framing with an 8″ x 10″ frame. Or, create your own custom frame if you would rather not use a matte. A frame of sufficient depth is required. Ordering five or more? Use coupon code 5FRIENDS during checkout for 20% off of today’s order! Need shipping to Canada or Australia? We can do that, too. Contact us for a quote. 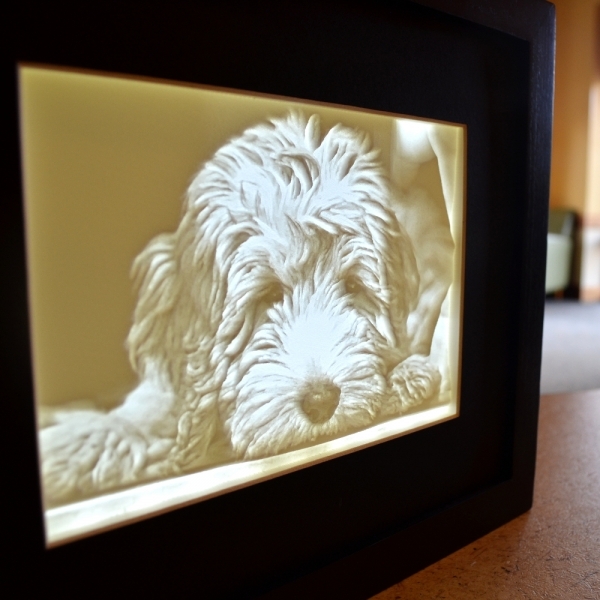 There are two challenges with creating framed custom lithophanes after the carving process is complete. The challenge with lighting is usually brightness and evenly distributed lighting. Unfortunately, efforts to use Christmas lights, incandescent bulbs, or LED light strips result in uneven or dim illumination. Our light panels provide a bright and even white light. The challenge with framing is usually related to the depth of the frame. Traditional frames don’t typically have enough depth to hold all of the “equipment” associated with those types of lighting. 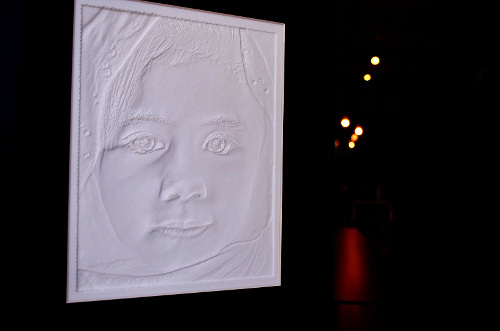 Typically, a lithophane is approximately 1/4 inch thick. 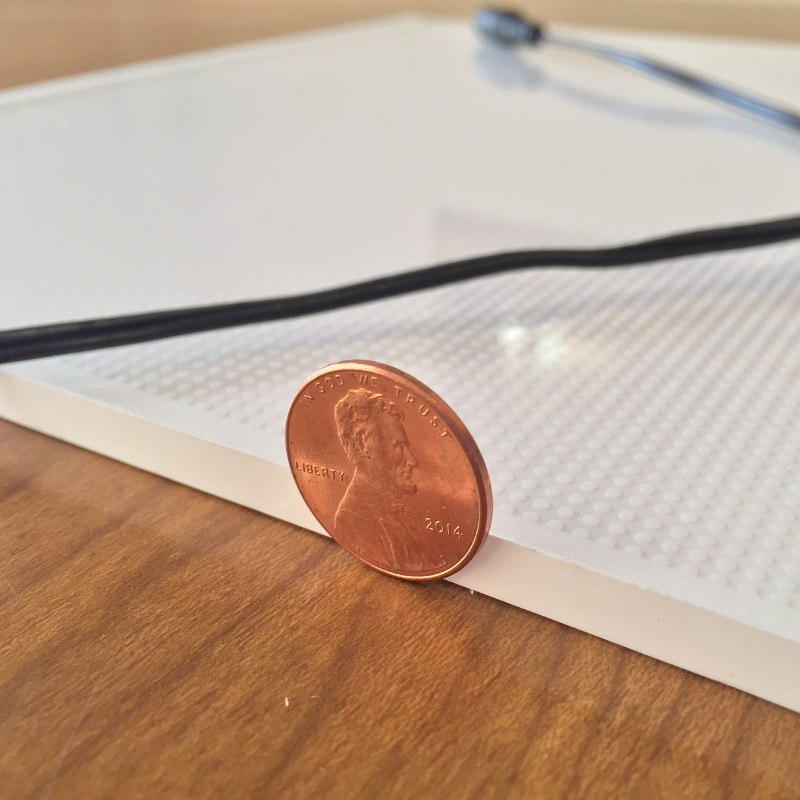 Combined with our light panel, the total thickness is just 1/2 inch. If you want a ready made frame, then we recommend the Blick Essentials Wood Gallery Frames combined with a framing matte. 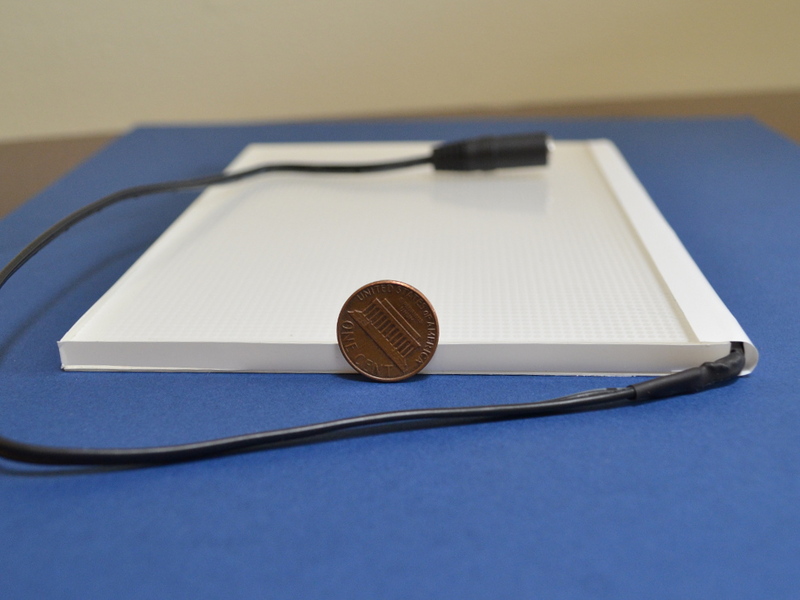 The A3 Lithophane Light Panel measures 12 inches by 16 1/2 inches. 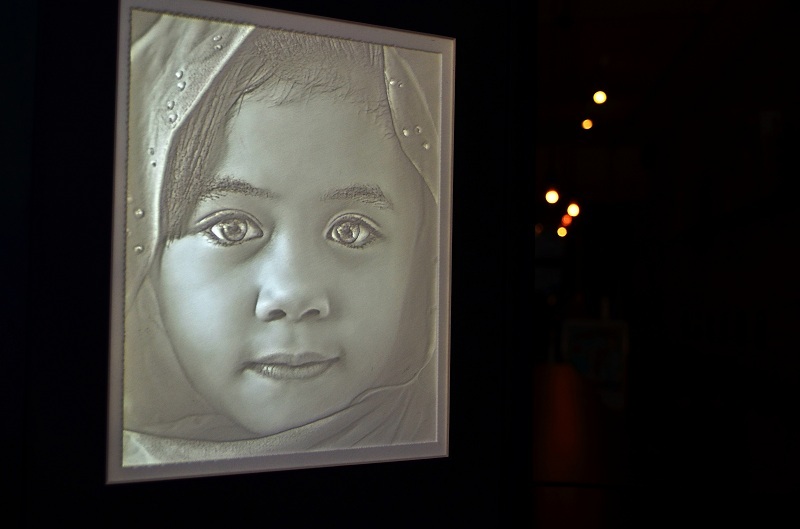 With a slim profile of just under 7 mm it is perfect for back lighting lithophanes comparable to a small poster size. For the best fit, we recommend using a custom made frame or have your lithophane framed by your local framesetter. That’s what we do! 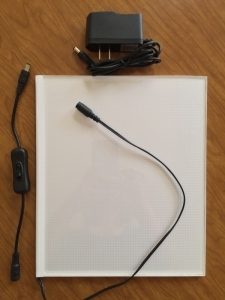 Need a different size LED light panel for your lithophane? Check out our other sizes. Ordering more than five? Contact me for a discount. 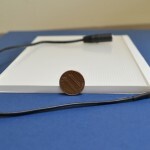 Our large light panel measures 10.5 inches by 9 inches. 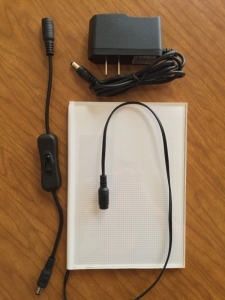 The LED light strip are located along the longer side. Used to backlight 8″ by 10″ lithophanes, we recommend using a matte around the lithophane and light panel and framing with an 11″ x 14″ frame. Or, create your own custom frame if you would rather not use a matte. A frame of sufficient depth is required. We’ve started taking our lithophanes to our local framesetter. He does a great job! 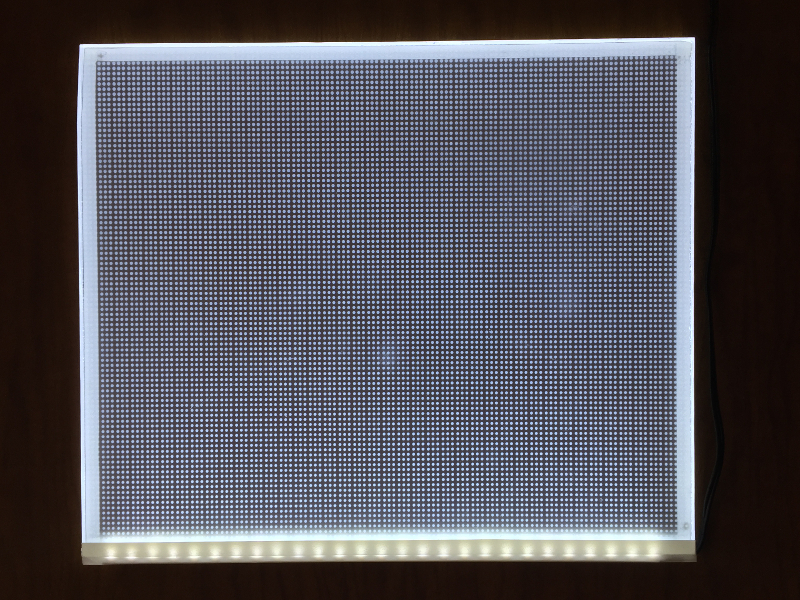 The Large Lithophane Light Panel is of the same construction and profile as the small light panel except it has more LED’s in the light panel. 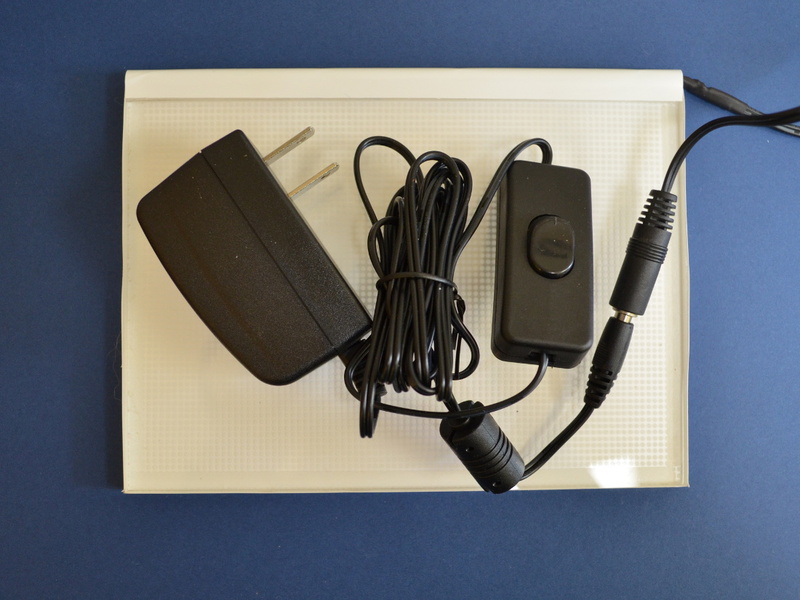 Every light panel comes with a 6 ft cord with an on/off rocker style switch. Ordering more than two? Use coupon code 2FRIENDS for 20% off of your order! 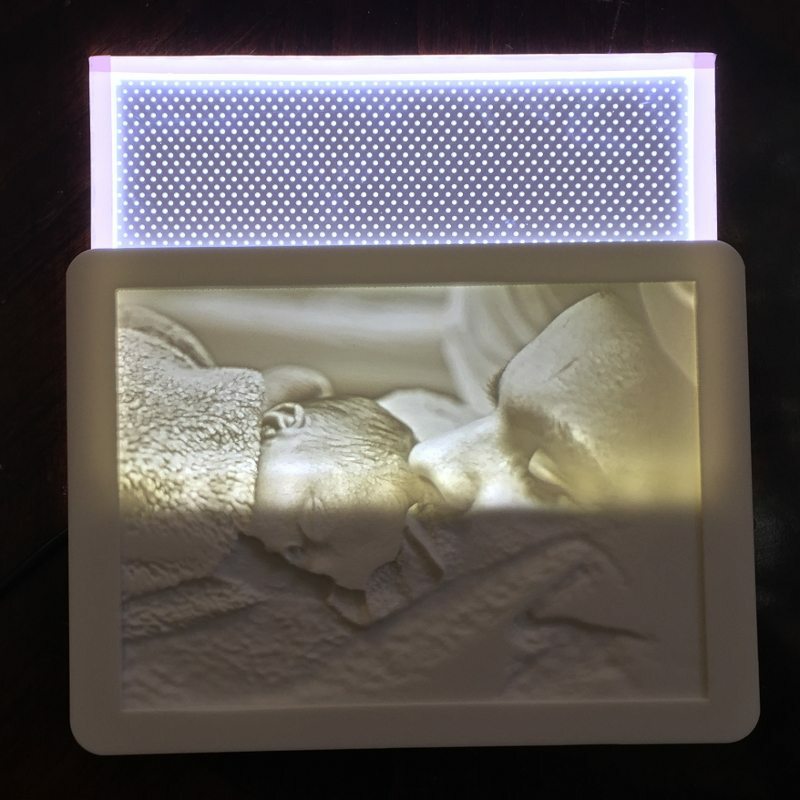 The A2 Lithophane Light Panel measures 17 inches by 23 1/2 inches. With a slim profile of just under 7 mm it is perfect for back lighting lithophanes comparable to a small poster size. For the best fit, we recommend using a custom made frame or have your local framesetter frame it. That’s what we do! After all, your lithophane is going to last for generations.